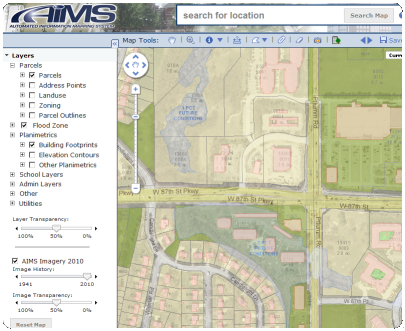 AIMS is pleased to announce a new online mapping website. Please click which mapping site you would like to use. 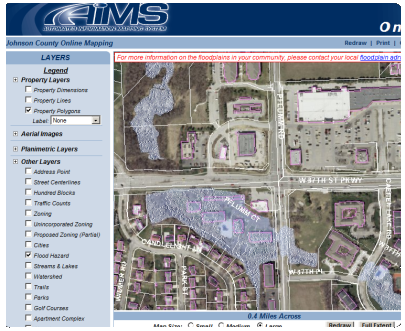 AIMS will eventually discontinue the classic online mapping application. Access the classic AIMS online mapping site. This site will eventually be removed and replaced with the new AIMS online mapping site. This site is only supported for Internet Explorer browsers. Set selection as my default map.